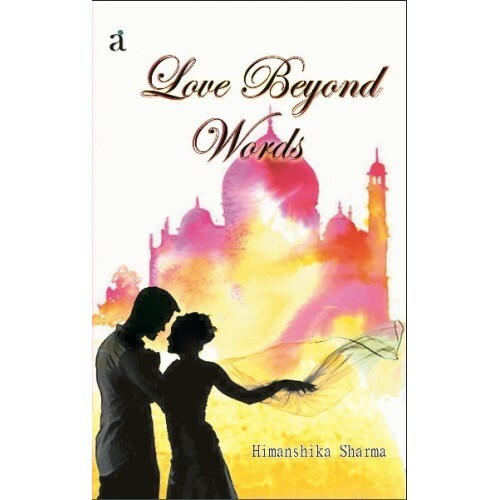 Love beyond words is the debut novel of himanshika sharma published by authors' ink publication..
Love beyond words is a combination of friendship, romance, pain and happiness with a tinge of love.. this story revovles around kriti, a courageous girl who possess a really positive attitude towards life who fell in love with kunal ..though she is blessed with supportive parents, caring partner, healer friends to betrayal..this story will take you to the roller coaster ride and will keep you hooked till the end..! Granny's preaching, societies perspective, and definitely a love filled journey..!! This story has been written by keenly observing the prevailing conditions of a society..himanshika has done justice with the characters and the story and has made it a page turner from the starting to the end..i just simply loved the characterisation and the way it is done simply filled life in the characters.. Negatives: writer just have to keep some things in mind from the next time ,that is the punctuation errors and sentence forming other than that i don't feel any kinda drawback..!